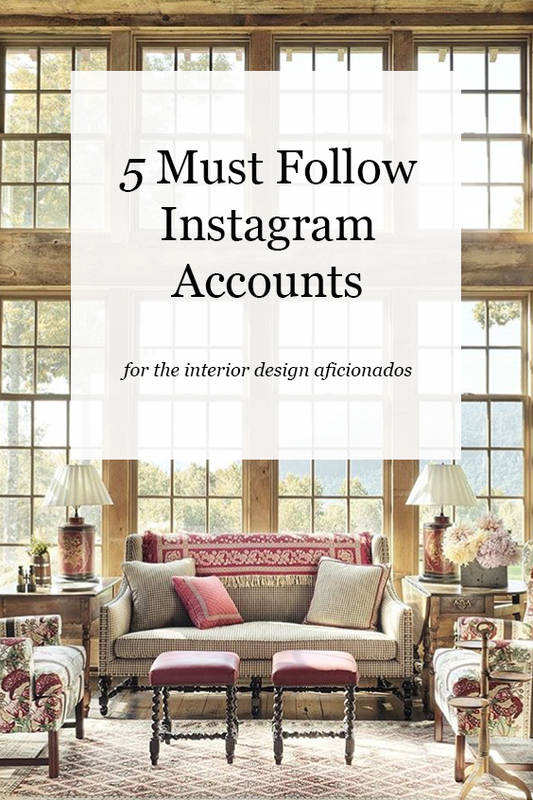 Instagram has become one of the biggest social platforms out there, featuring thousands upon thousands of gorgeous homes. Here are the top 5 currently inspiring us! 1. @luxemagazine - Curated design inspiration from behind-the-scenes of Luxe Interiors + Design magazine. 2. @housebeautiful - Life beings at Home. 3. @circahouses - An online, curated old house market place. Browse. Indulge. Find your dream home. Wishing you all happy Monday!